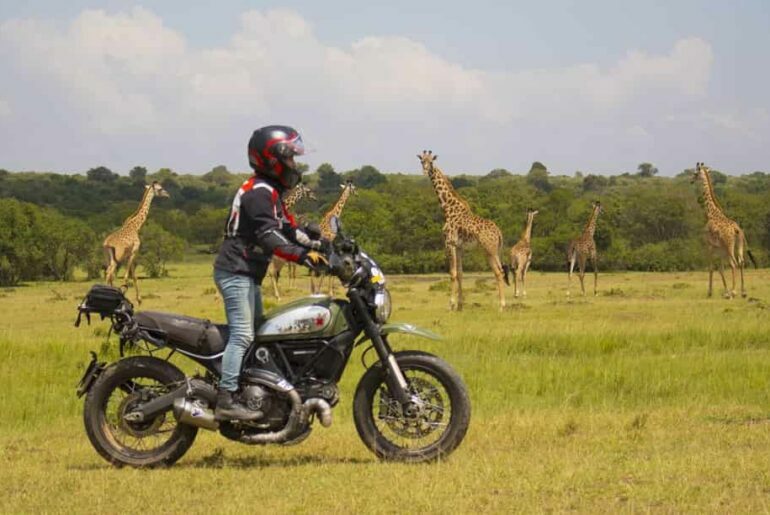 Alicia Sornosa, an adventurous Spanish motorcyclist, has travelled 15,000 km on her Ducati Scrambler Urban Enduro, down the backbone of East Africa. 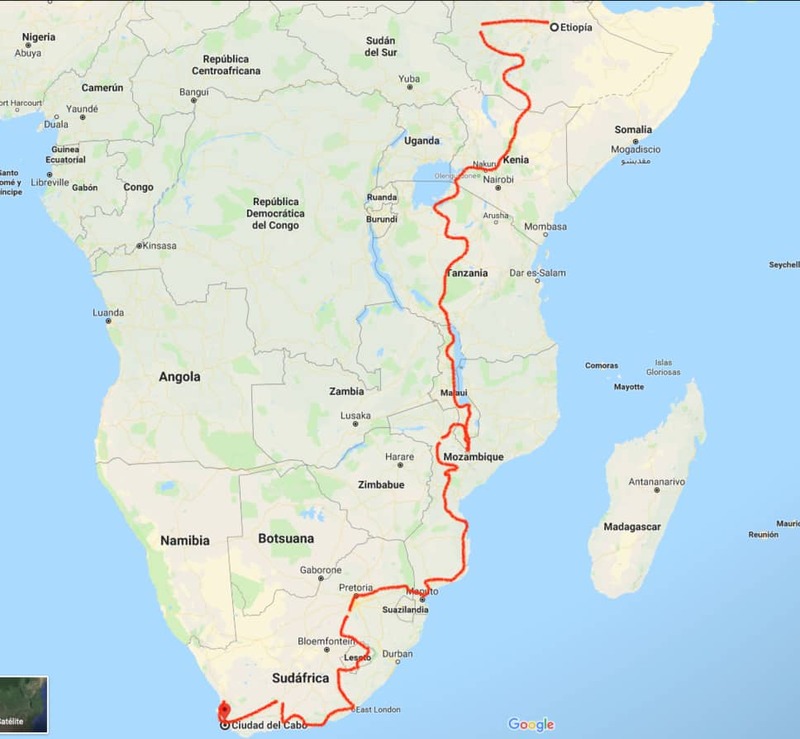 The journey, which Alicia undertook for charity, started in Addis Ababa, Ethiopia, and crossed Kenya, Tanzania, Malawi, Mozambique and Lesotho, before finally arriving in Cape Town, South Africa. Alicia encountered a number of incredible experiences during the challenging but gratifying journey, helping her draw attention to the many problems that, unfortunately, afflict the African continent. 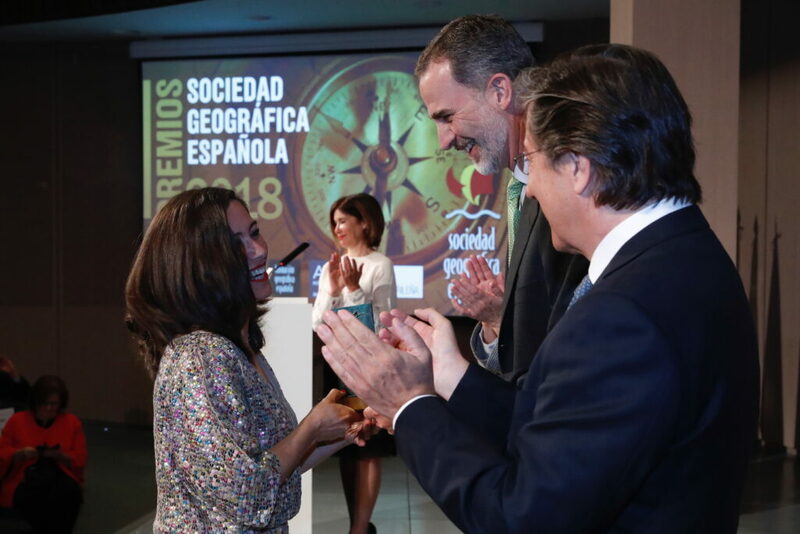 Her achievement has had a strong response in Spain, so much so that she was rewarded by the Spanish Geographical Society with their “Journey of the year 2018” award, which was handed to her personally by King Felipe VI of Spain, during a public ceremony. 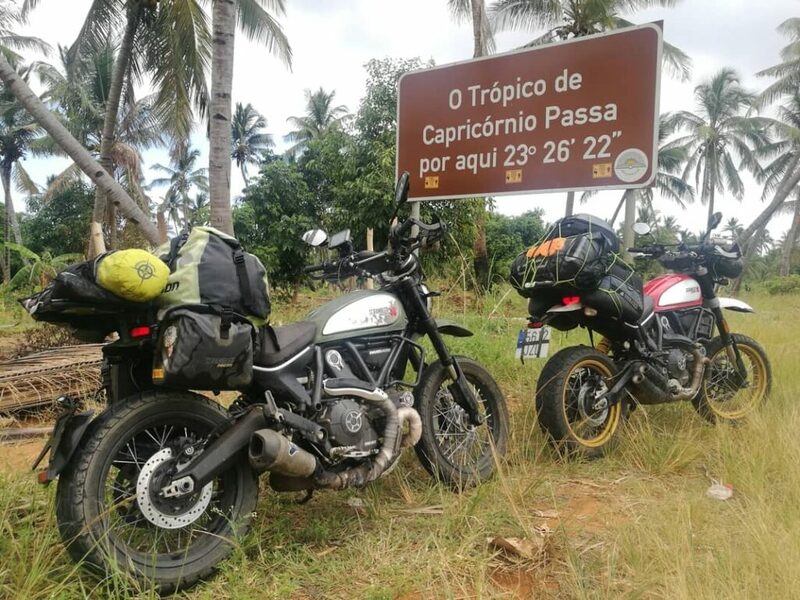 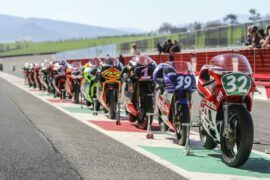 Alicia travelled the 15,000 kilometres in the company of another great Spanish traveller, Polo Arnaiz (already a participant in the motorcycle world tour of 2013-2014). 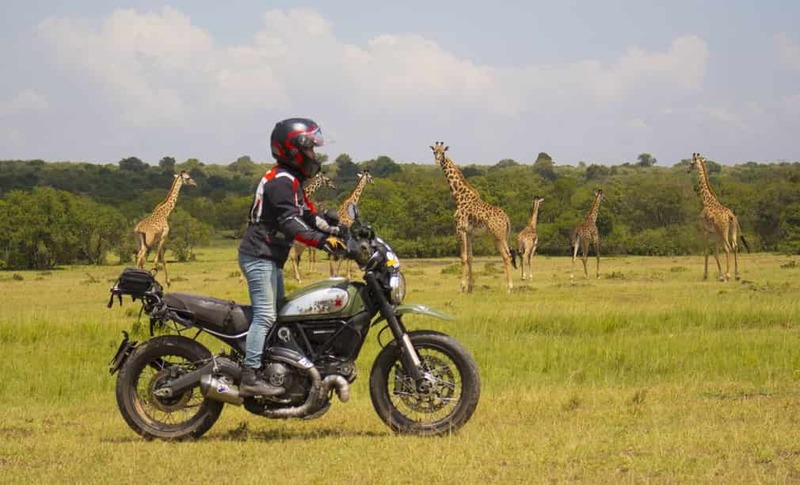 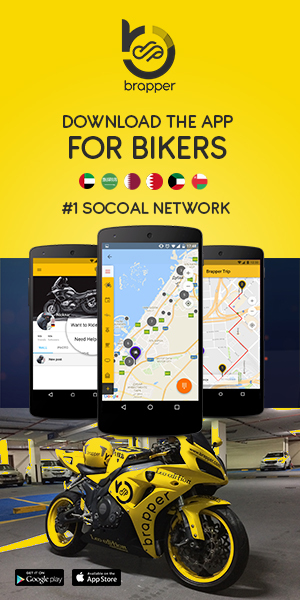 He was also riding a Ducati Scrambler, a Desert Sled to be precise. 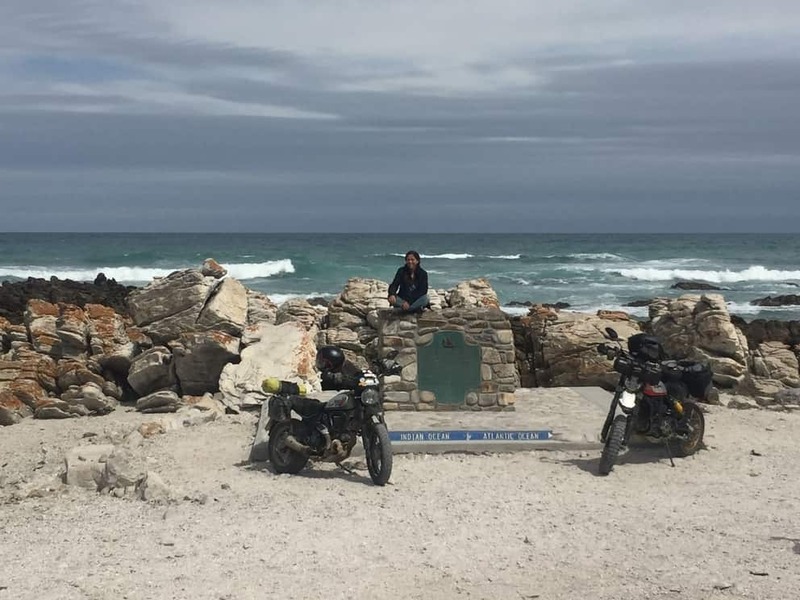 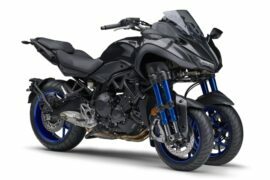 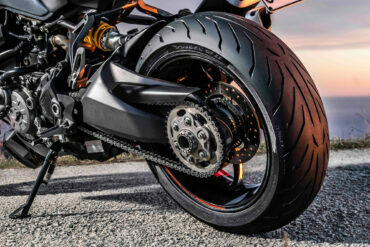 The two bikes coped superbly with the route and, apart from a change of tyres mid-course and two punctures, they suffered no other inconvenience or technical problem, allowing them to reach Cape Town and successfully complete their adventure.